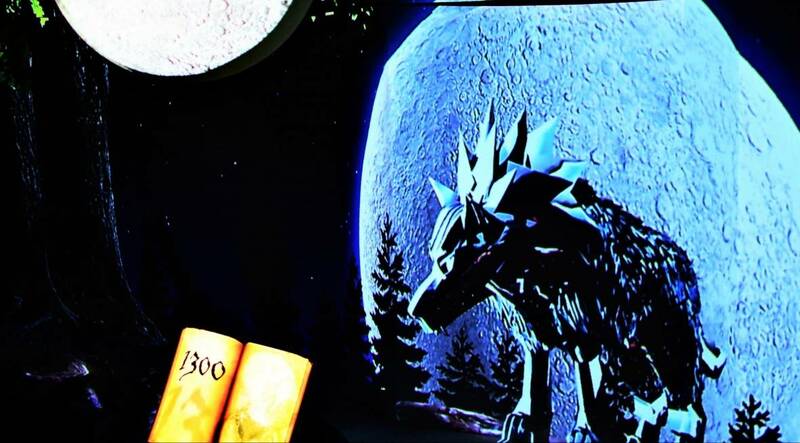 Discover museums that offer new, interactive forms of education and cutting-edge technologies! Located in the Presidential Palace, this Lithuanian and regional educational centre is perhaps the most modern of its kind, employing state-of-the-art interactive tools to introduce visitors to the functioning of a democratic state and the role of society and the citizen in the creation and management of the state. The exhibitions at the centre unveil the history of the country and the people who were key in its creation; state awards and decorations are on display, as are the coats of arms of the cities and towns, gifts from foreign leaders to Lithuanian presidents, and other topics and exhibits that reveal the history and present-day life of the country. Unparalleled throughout Europe, this virtual museum invites to a unique journey of time and recreates 700 years of the capital’s history thanks to multi-layered computer graphics, lasers and projections. 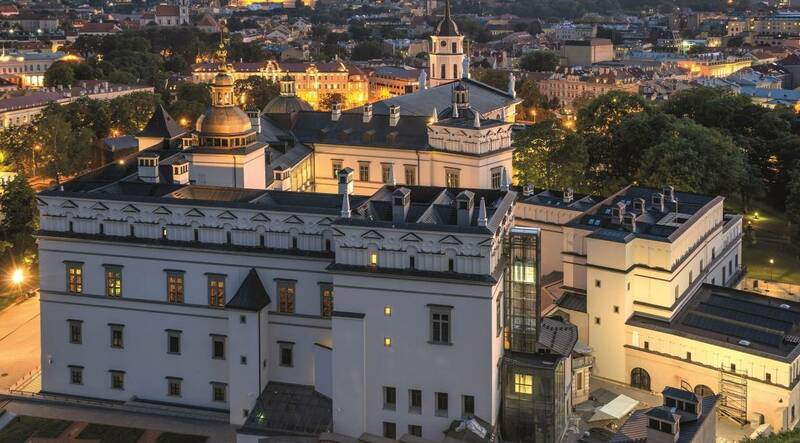 It takes hardly 15 minutes for the visitors to learn about the key moments in Vilnius history – the love story between Sigismund Augustus and Barbora Radvilaitė, the thriving of the Baroque, the marching of the Napoleon’s army... Painful issues such as the post-war period and KGB operations are also touched upon. A virtual journey from the Medieval Ages until the present-day modern capital is organised in as many as eight languages. Attractive, funny and extremely surprising museum – an area of 400 m² full of optical tricks, 3D illusions and exciting experiences that literally make you walk upside-down! Live shows are also organised in the museum: the spellbinding combination of technologies and choreography immerses visitors in the exceptional journey through the history of Vilnius. 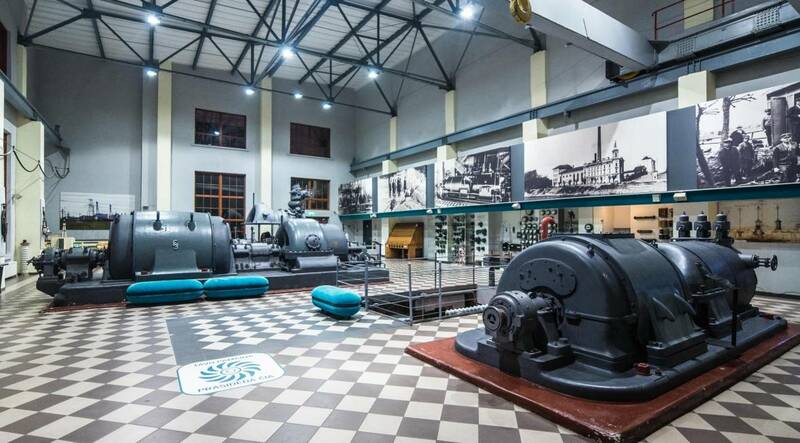 The museum established in the first power station of Vilnius invites not only to walk around boilers and turbines, but also to become active participants of the cognition process in interactive expositions. It offers a variety of educational programmes to its visitors: from the construction of your own electric bulb to manual binding of books. 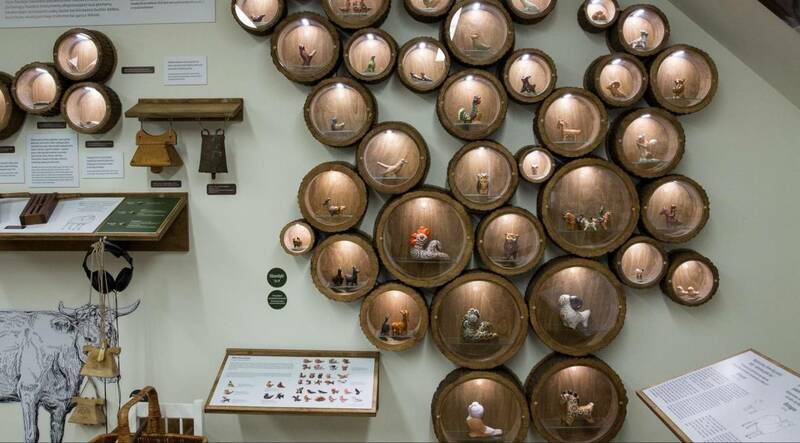 The museum has special areas for the youngest visitors, which reveal the secrets of natural sciences in a simple and attractive manner. The reconstructed residential palace of the rulers of the Grand Duchy of Lithuania houses exhibitions on its own historical development and architecture, as well as late Gothic, Renaissance and early Baroque interiors. To help understand the significance of the historical treasure exhibited at the Palace of the Grand Dukes, there is a 3D virtual reality tour that takes visitors to the hundred-year past and gives them the opportunity to see and feel history change with their own eyes. 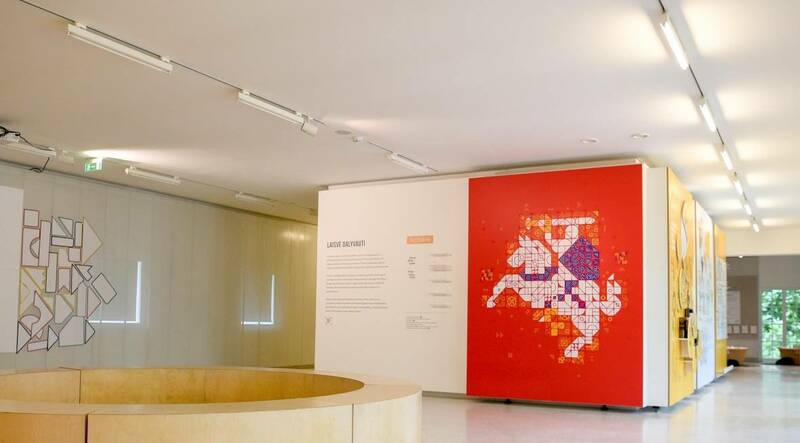 Chock-full of interactive solutions, theme films, educational tools and games, the museum exhibition introduces visitors to the history of money and banking in Lithuania and around the world, from the most primitive forms of payment – grain, fur or amber – to the electronic money of today. 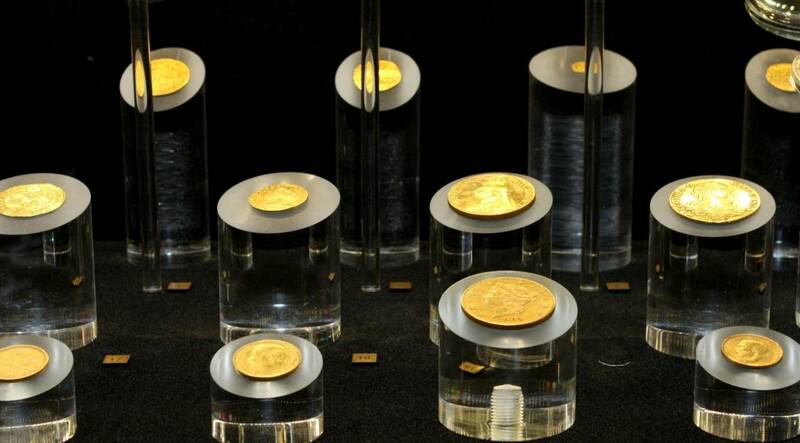 Visitors interested in Lithuania’s history can see coins that circulated in our region right back from the times of the Grand Duchy of Lithuania, and those interested in the wider world will be able to examine banknotes from different corners of the globe that are still being used today. Have you ever seen the rain of stars? It happens in August and September in Lithuania, and the best place to be at such time is the Lithuanian Museum of Ethnocosmology. 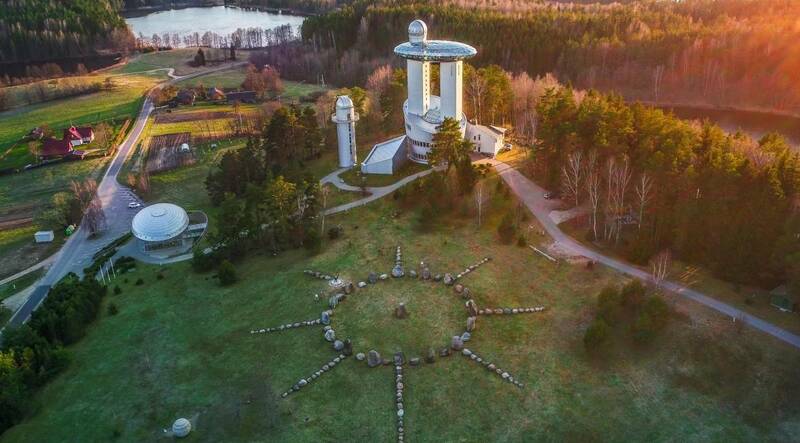 Molėtai Astronomical Observatory is as if from a fantastic film – at daytime you can watch our great star through the solar telescopes, whereas at night you can count constellations and watch the glowing meteor shower. Experienced educators patiently answer curious questions and persistently invite children to see the world that they are very fond of. 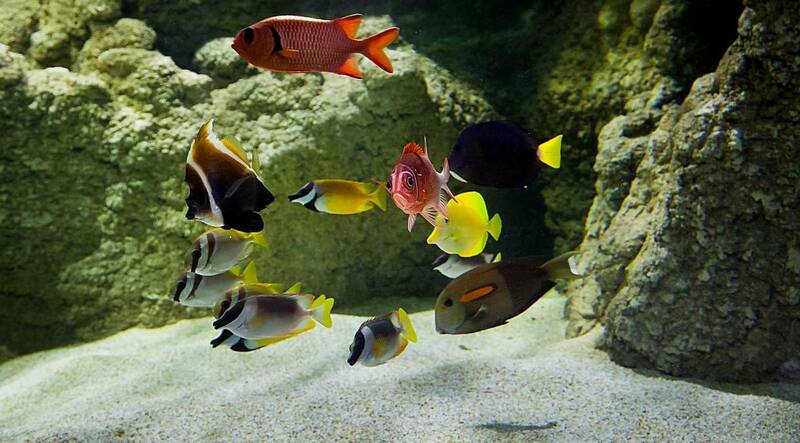 Dolphins and sea lions, fish and penguins, beetles, flies, plants, shells, and molluscs – the magical water world is baffling. The Lithuanian Sea Museum invites you to become acquainted with it and learn how to respect and protect it. All you have to do is take the ferry from Klaipėda to Smiltynė and then walk along the shore or even take a horse-drawn carriage, and before you know it you’ll be meeting Baltic grey seals and northern sea lion, and watching dolphins throw balls into a basket in the water with their noses. The extraordinary emotions and the eyes of little ones, filled with hoy, explain why the museum has half a million visitors every year. The museum is housed in the former Soviet arrest home-NKVD-MVD prison. Upon entering the museum visitors are welcomed by a dismal atmosphere of a prison – iron stairs, grey walls, a warden’s table. 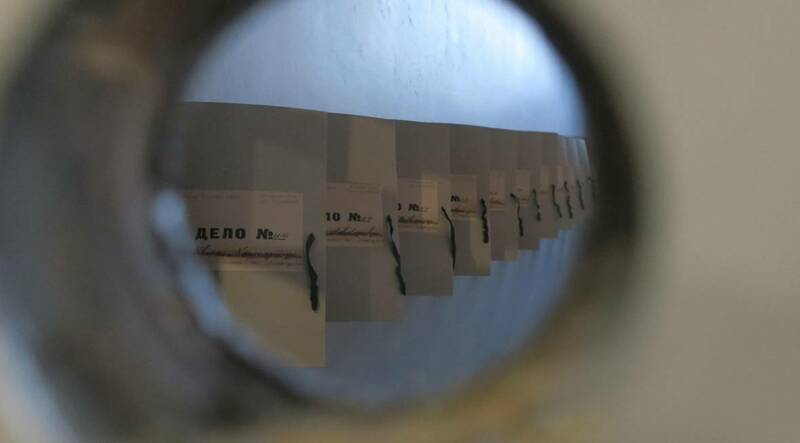 Visitors are able to have a look at the opened case files of political prisoners with severe sentences, whereas a virtual reality headset momentarily takes you 60 years back in time and you find yourself in a prison cell next to other prisoners, watching their surroundings and listening to their conversations. The exposition presents the traditional Lithuanian music culture in a modern and interactive manner – visitors are not only invited to see authentic instruments, but also play them, learn to sing a Lithuanian polyphonic song sutartinė with the help of a computer game or get to know the sound of a Lithuanian plucked string instrument of different regions. The museum offers a diversity of playful and involving educational activities to its visitors, which remind of shepherds’ works and celebrations, take visitors to the land of folk instruments or invite them to get to know modern post-folklore.